Is there a better way to end a week than with some more printables? You may recall that the other week I shared some new planner printables with you that I designed for helping plan a Canada Day or July 4th barbecue. I had a lot of fun making those, and was pleasantly surprised to learn that many of you liked them too, more than that, many of you wrote in asking if I was going to be making more generic versions that could be used all summer long, not just for the holidays. To be honest, I hadn’t actually thought of making more. I wasn’t even sure anyone would want the holiday ones. 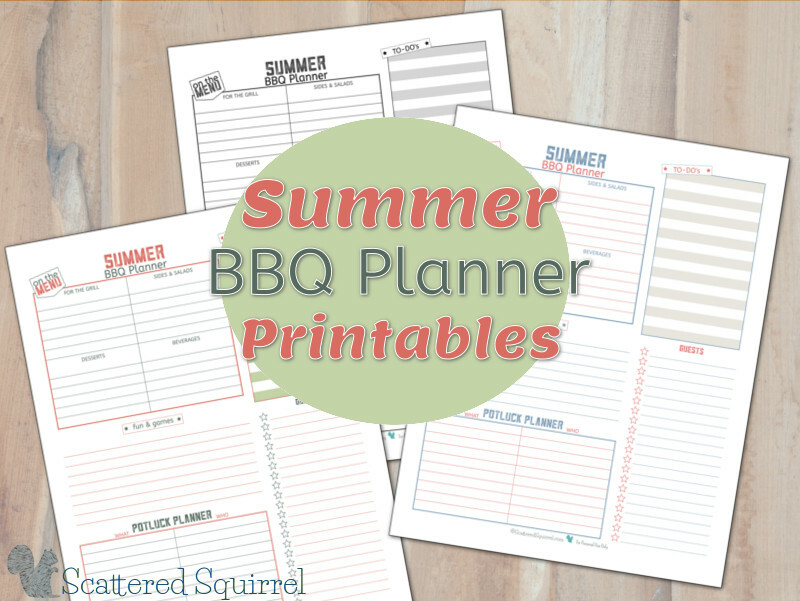 So it was with double happiness that I set out to change them up just a smidge to be Summer BBQ Planners. I won’t bore you all with a big long explanation because I’ve done that once before, but for those who haven’t a had a chance to check out that other post, here’s how I was thinking these could be use. Fun and Games – great for making not of any activities you want to have at your get-together. Also great for noting any supplies you might need. 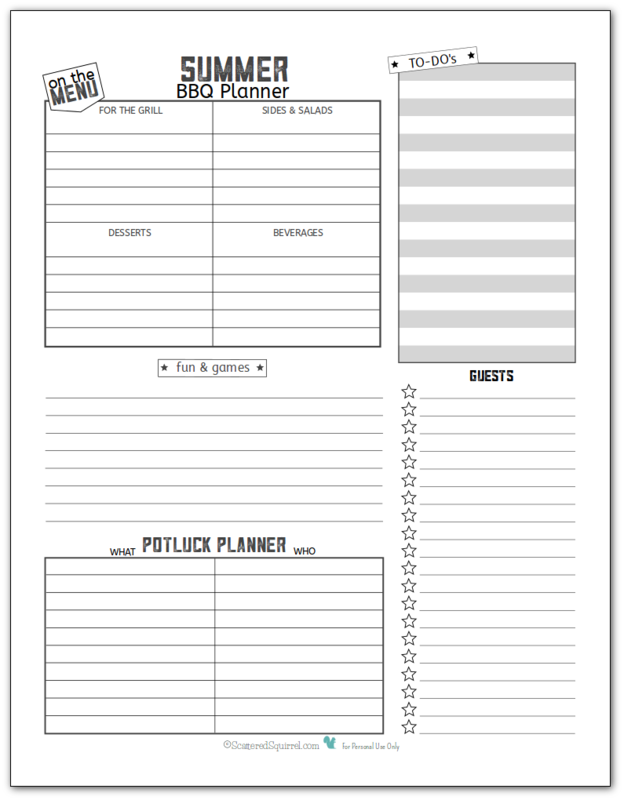 Potluck Planner – helps you keep track of who is bringing what, you could even use this for supplies like chairs, or who’s bring the bocci set. To-Do List – just a spot to jot down anything you might need to do to prep. As always, to snag your copy just click the picture of the one you like best (or take all three 🙂 ) And please enjoy! 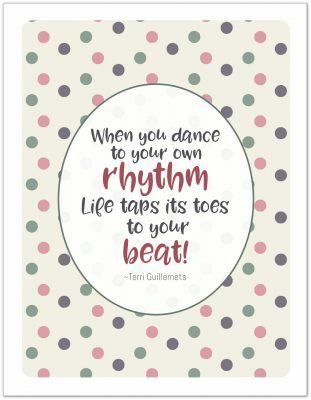 One of my favourite parts of designing printables is playing with colours, and summer colours are always so much fun to play with because they can be bright, bold, and refreshing. I had a number of different colour combos in mind for these (I think I had 20 combos at one point) and I was able to whittle that down to two. In the end I couldn’t decide which one I liked best, so I decided to go with both. Just in case you were wondering why there were two different colours. And now, here are the printables. Orange and Green- a winning combo in my book. I don’t know why, but these two shades were begging to be used in a printable somewhere. Why not a summer one? Blue and Pink – not my favourite combo normally but I really liked how well these two variations played with each other. Black and White – a classic scheme and will print great on black and white printers. I hope you find these useful as you plan your summer get-togethers. 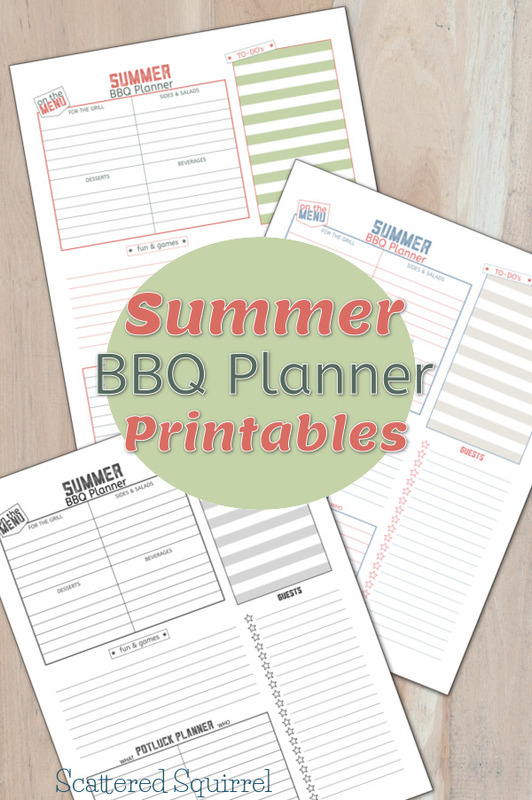 And just because it says BBQ on it, doesn’t mean you couldn’t use this to plan a picnic or an indoor dinner party. I just hope that they help make meal planning a little easier so you can focus more on having fun and relaxing. So what do you think? 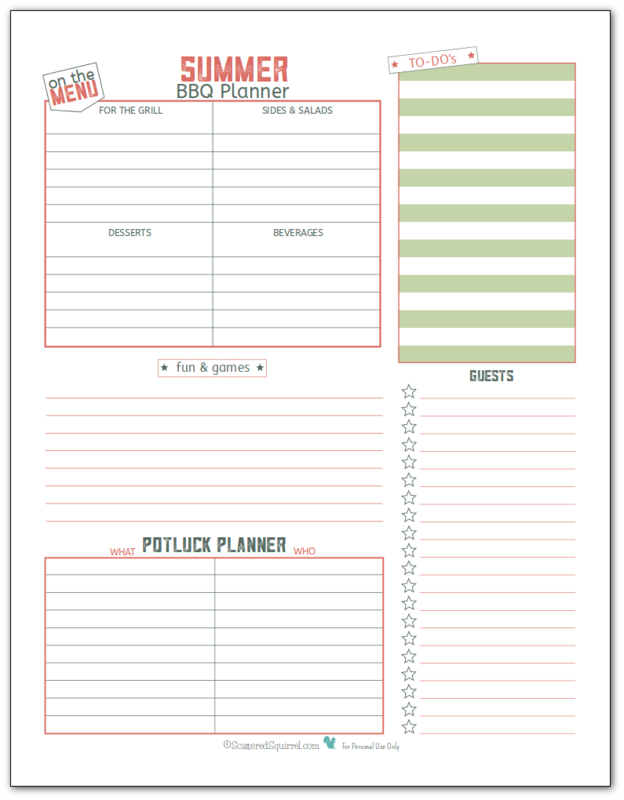 Will these do for helping you plan all those non-holiday specific get-togethers? PS: Just out of curiosity which one do you like best? PSS: If you could choose any colour combo – what would it be? Love these! We love to entertain and help others entertain every summer! Can’t wait to share these. Everyone will love them. Thanks! I’m happy to hear you like these ones Marie. I can’t wait to start using them myself. BBQs are such a great way to get people together. I love that they’re laid back and easy to throw together. These are very nice. I like the orange and green one best. Thanks for including a B&W version as I have a black and white printer. Sharing. Hi Cynthia, that’s a great idea! We hod BBQs all year long – I don’t know why I didn’t think of it when I made them. I’ll add them to my list and get them out when I can.